Welcome to our new website- We’re happy you are here! 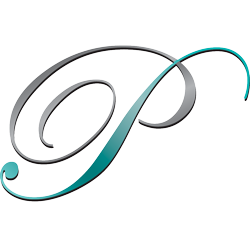 We are a passionate group from all over the nation who love to deliver top-notch events for our clients. Over the years we are lucky to have clients that are creative, fun and looking for our expertise to give them a hands-on experience with building a successful event for their company. With offices on both coasts (in the fabulous Las Vegas and sweet southern Nashville) we can help plan in your destination city in no time!